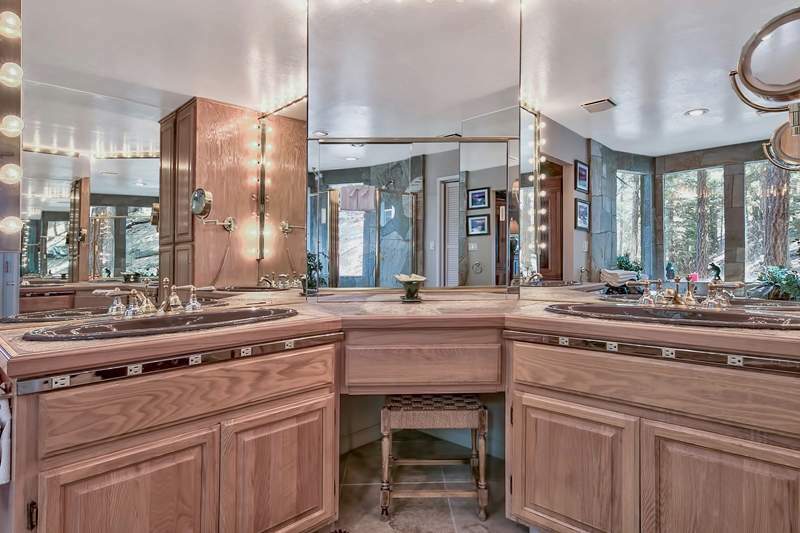 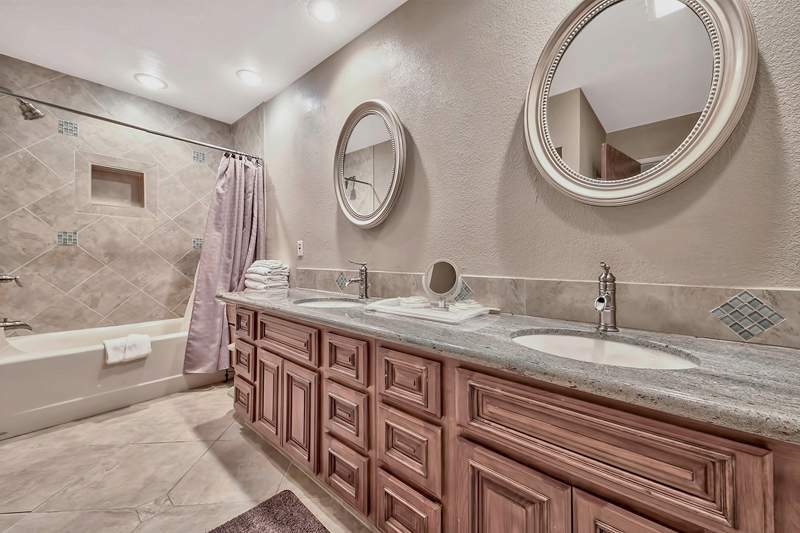 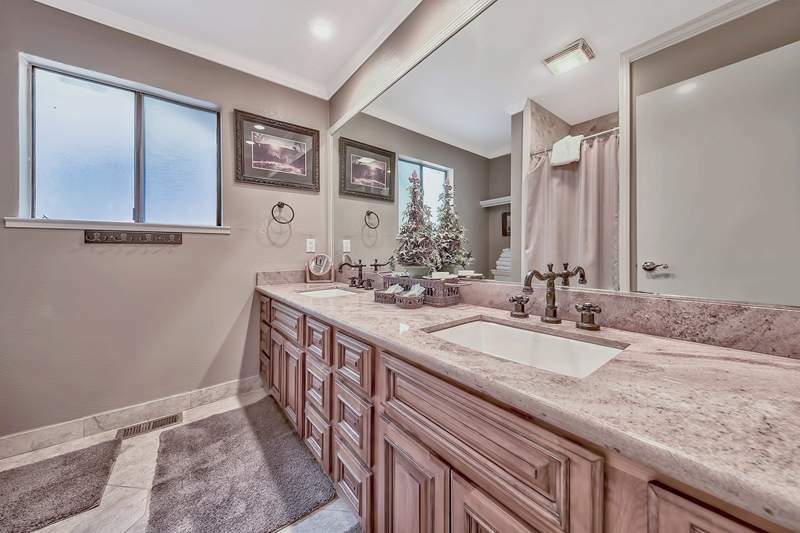 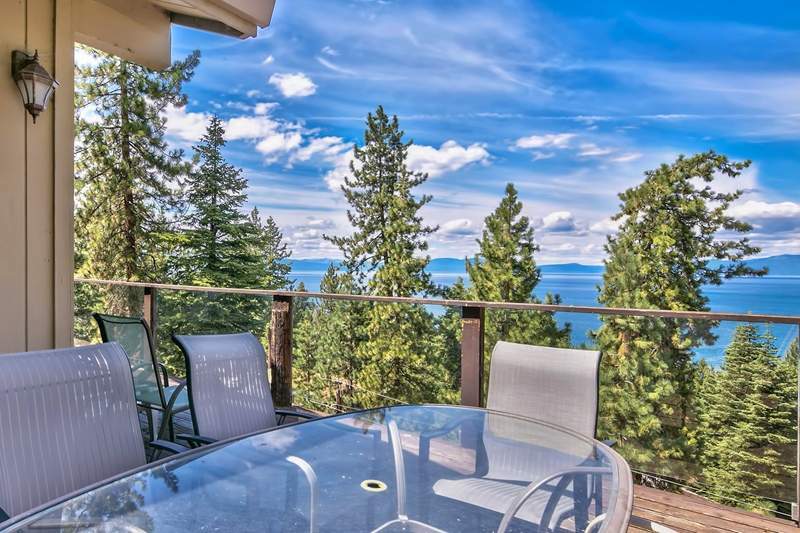 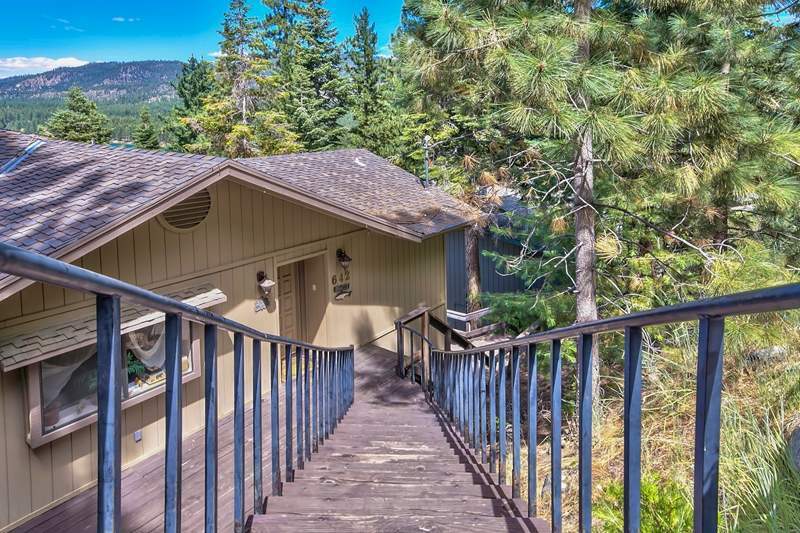 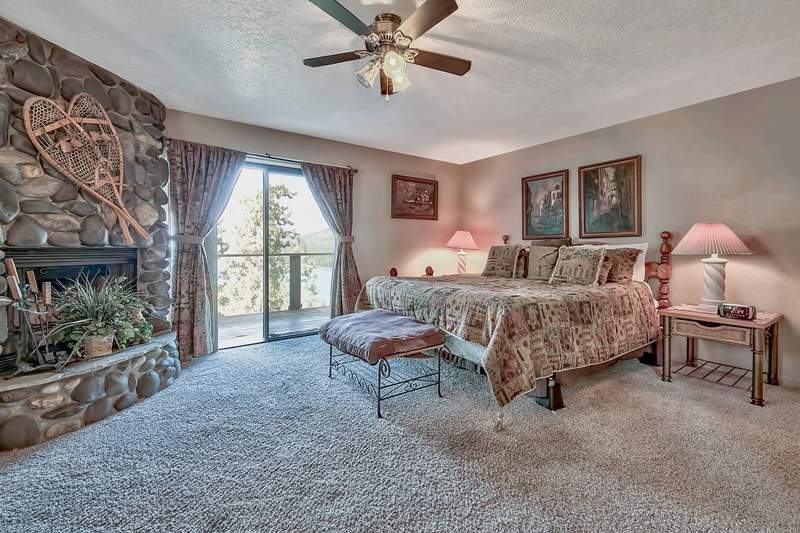 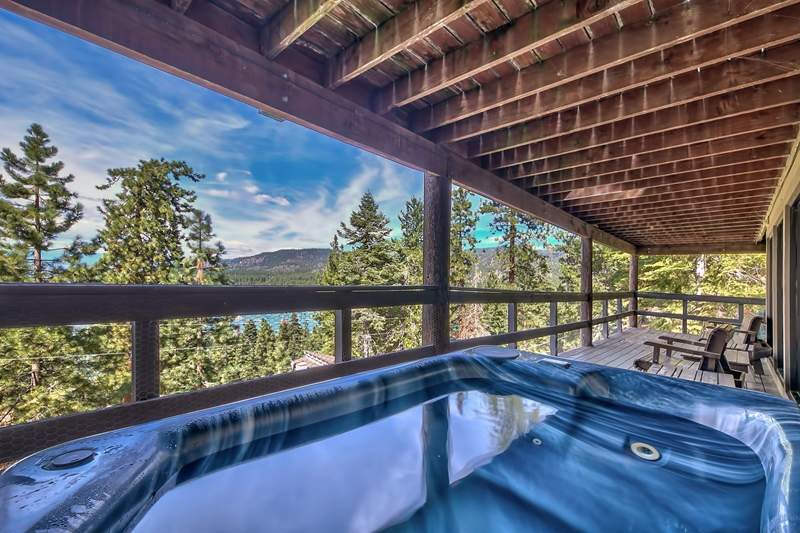 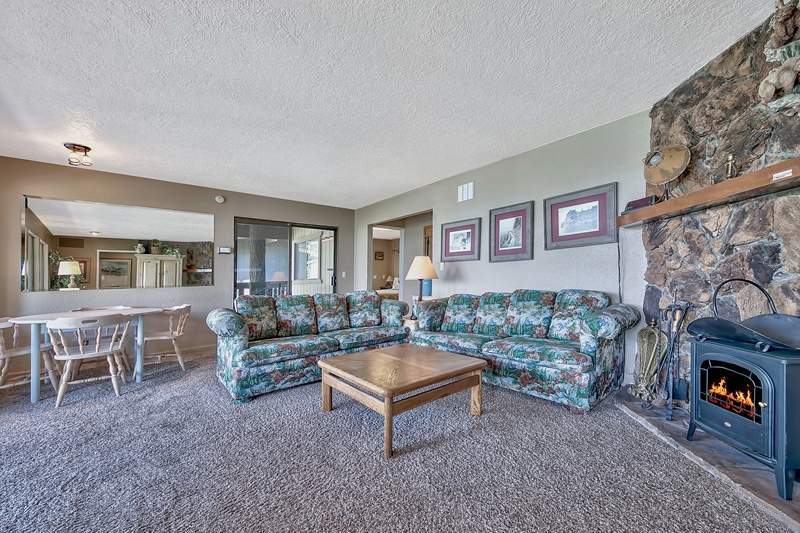 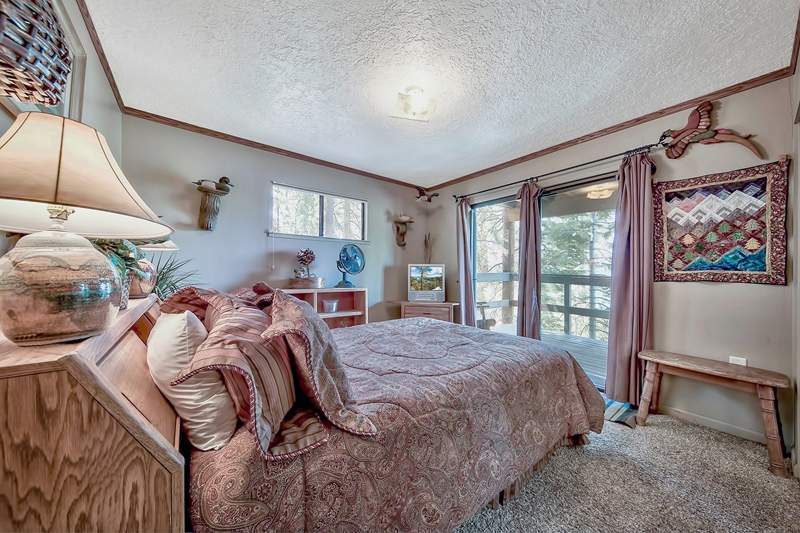 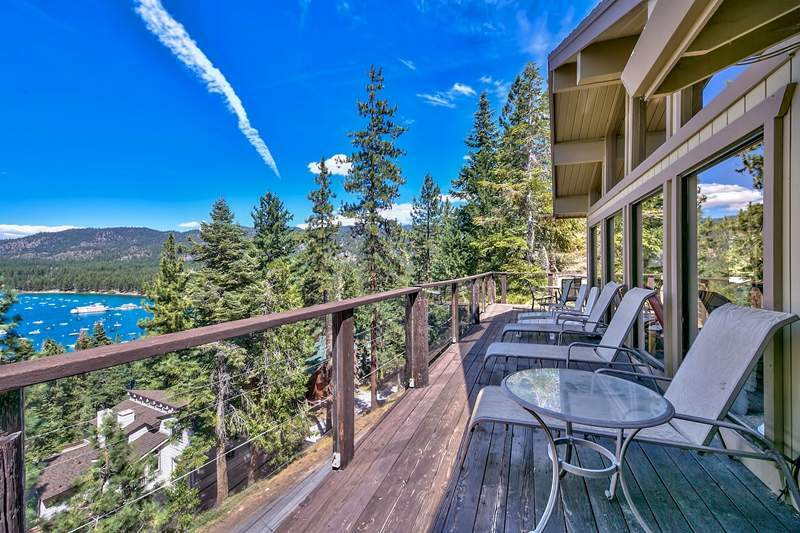 642 Zephyr Heights: Lake Views that are sure to wow! 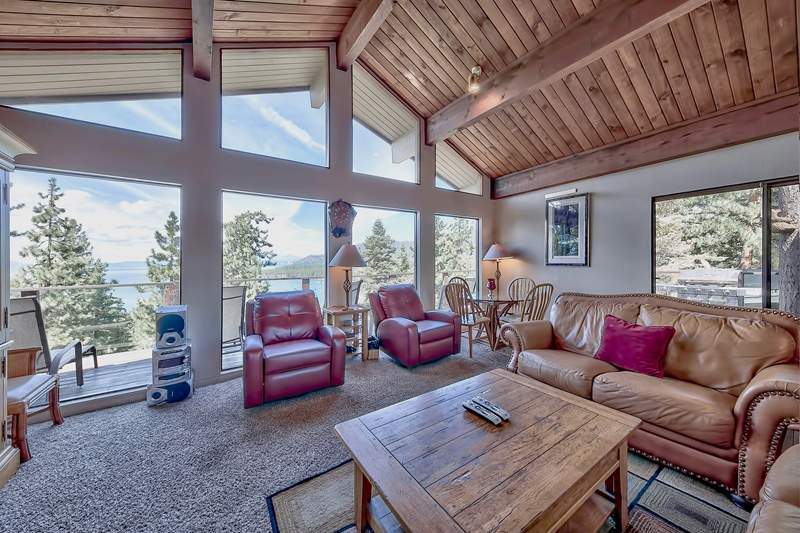 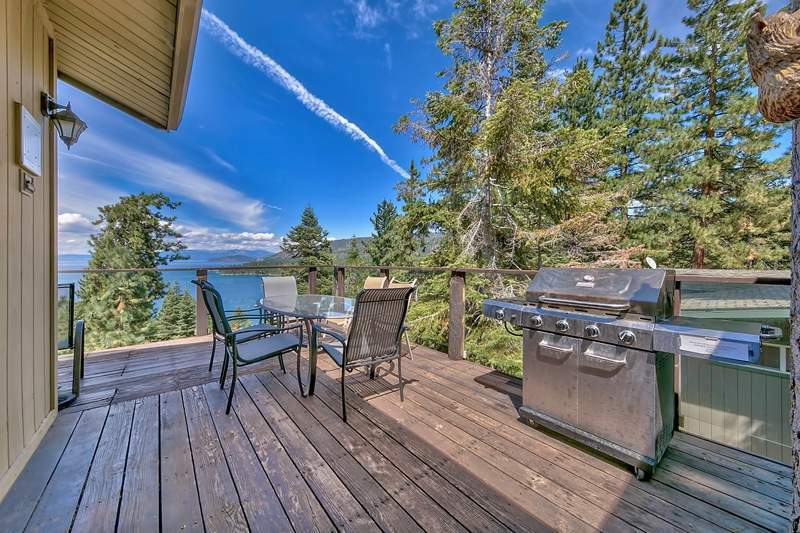 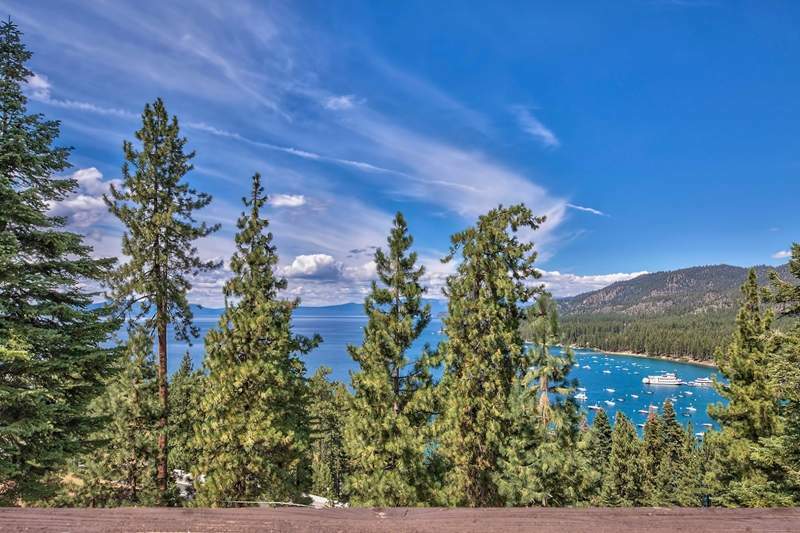 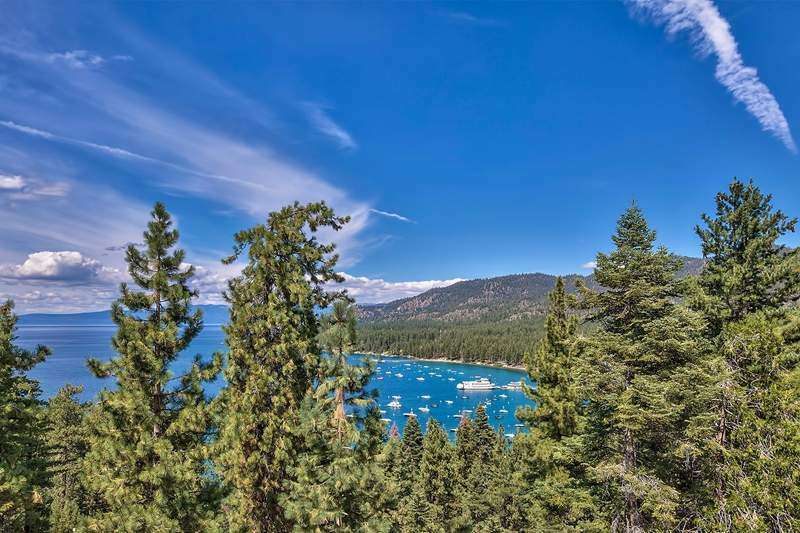 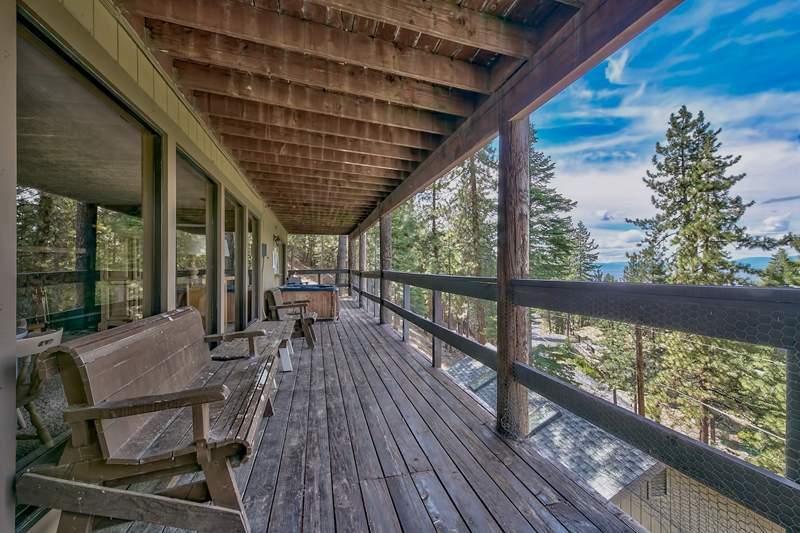 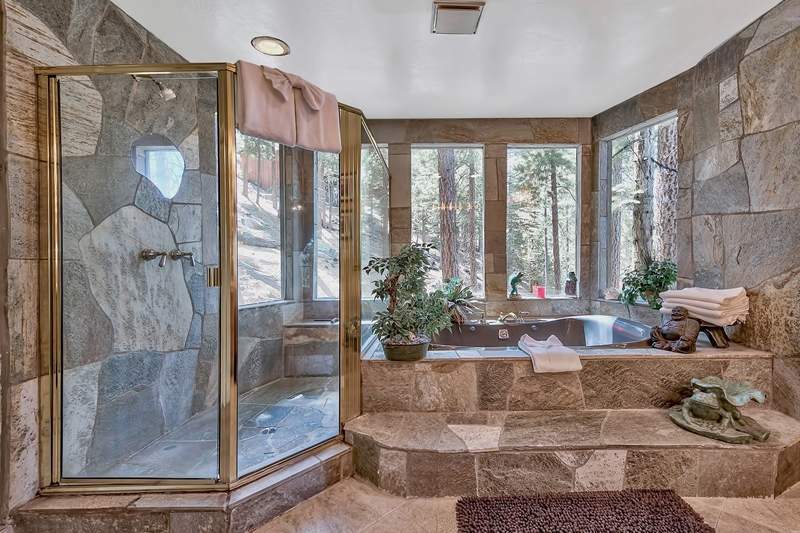 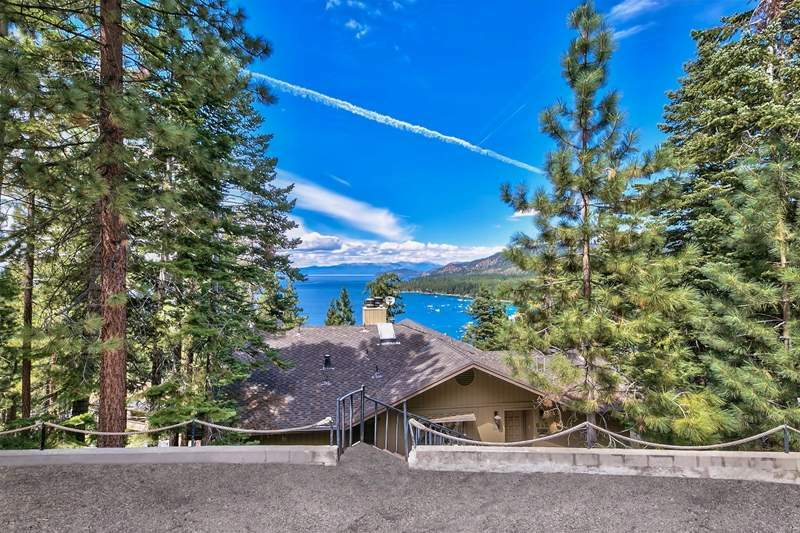 Nearly all living areas of this large home overlook the beauty of Lake Tahoe and the surrounding Sierra Nevada mountains. 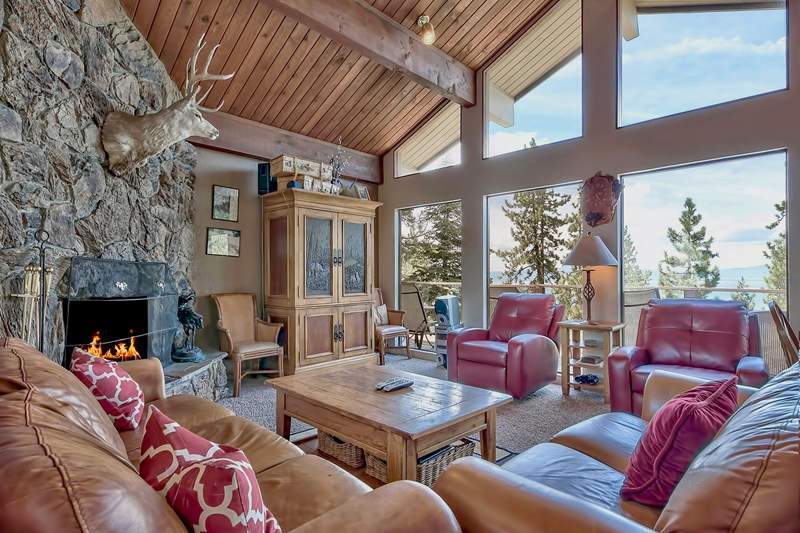 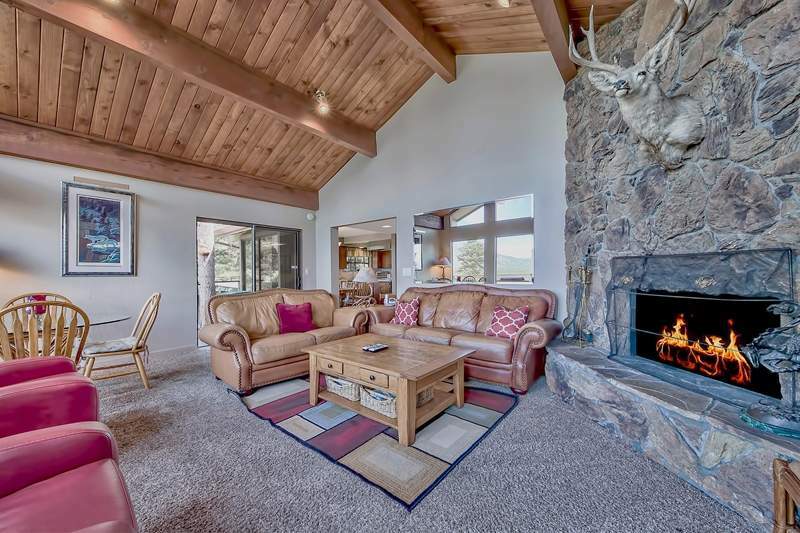 Lofty open beam vaulted ceilings, stone wood burning fireplaces and lodge-style accents add to the overall ambiance of this Tahoe mountain home. 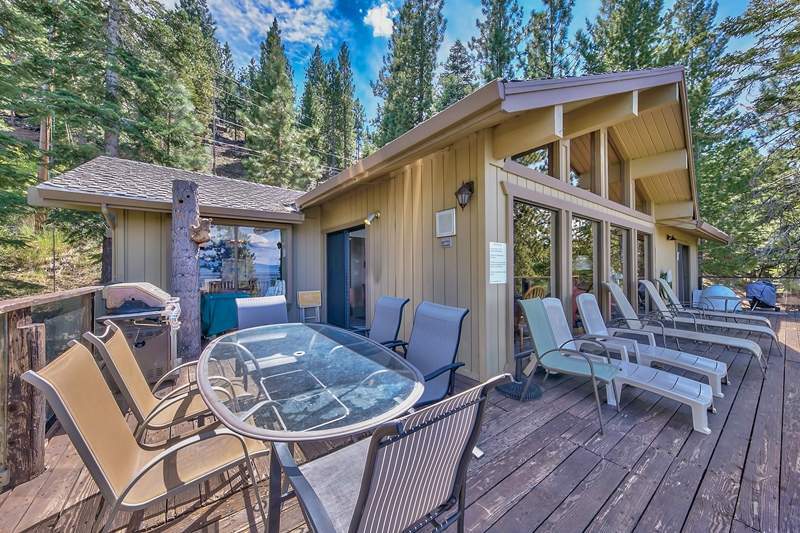 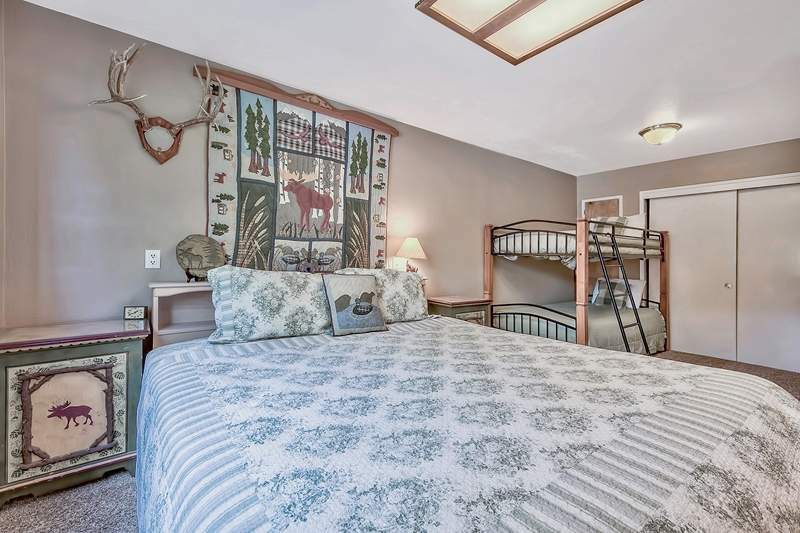 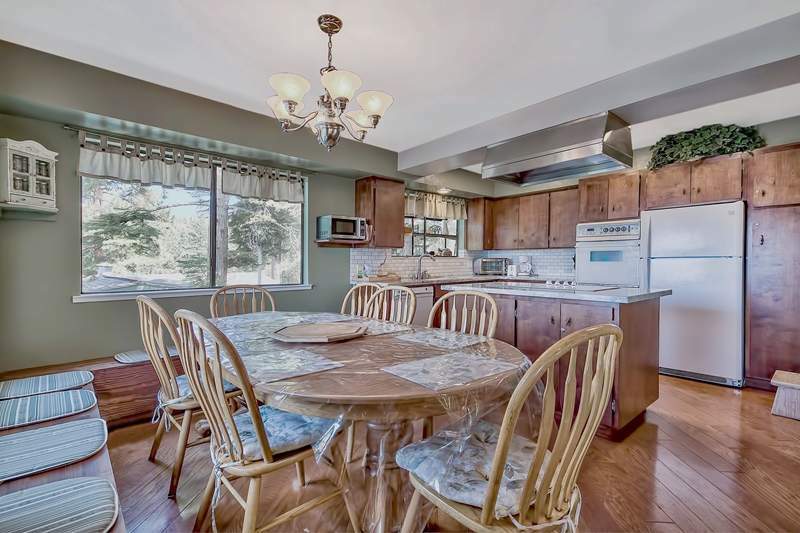 Features include upgrades in the kitchen, multiple decks with lake views, a family room and also a game room where friends and family can gather and be entertained. 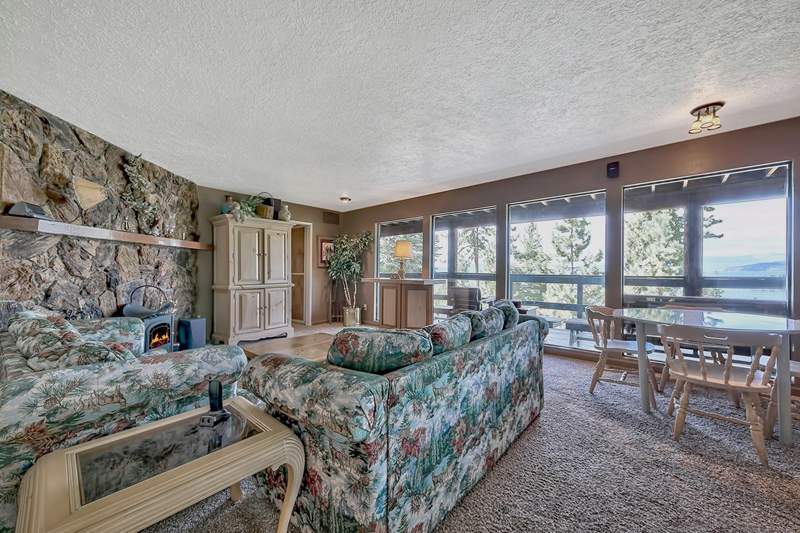 The main home is registered with 2,770 square feet of living space. 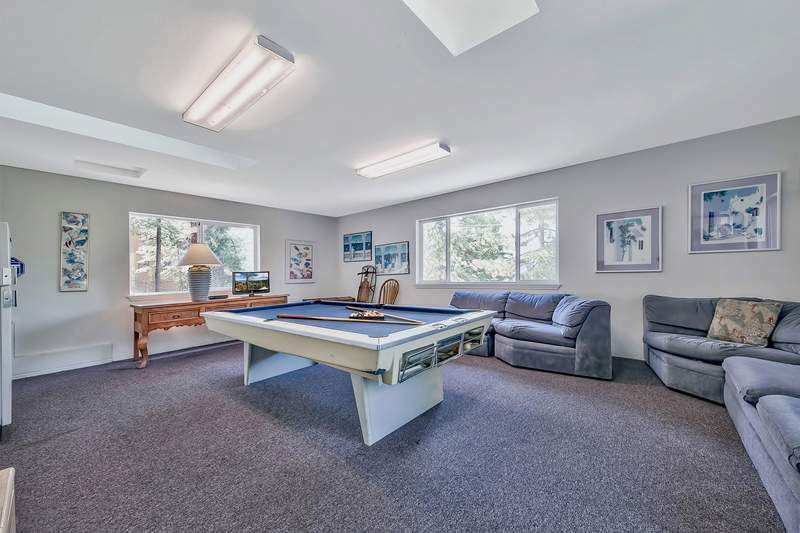 There is approximately 552 of more square footage that exist above the garage and 624 square feet located in the finished basement area. 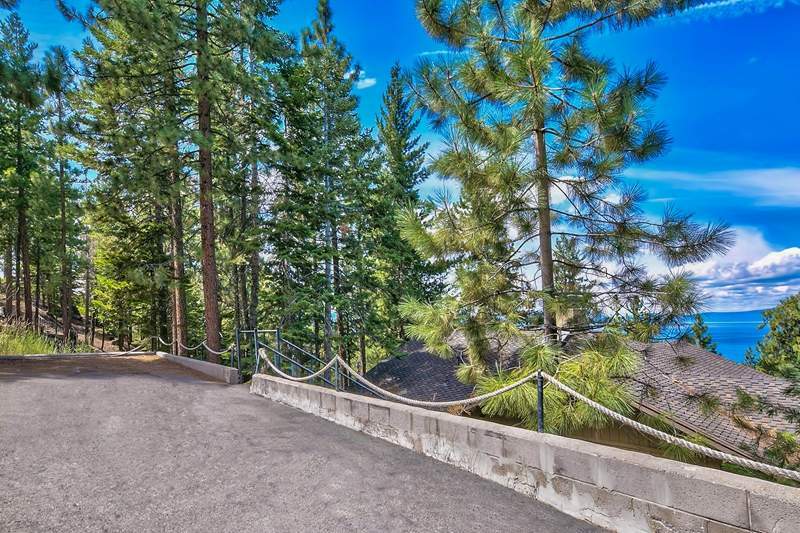 During the winter months, residents will find easy access to the house through the garage entry which is located along North Martin. 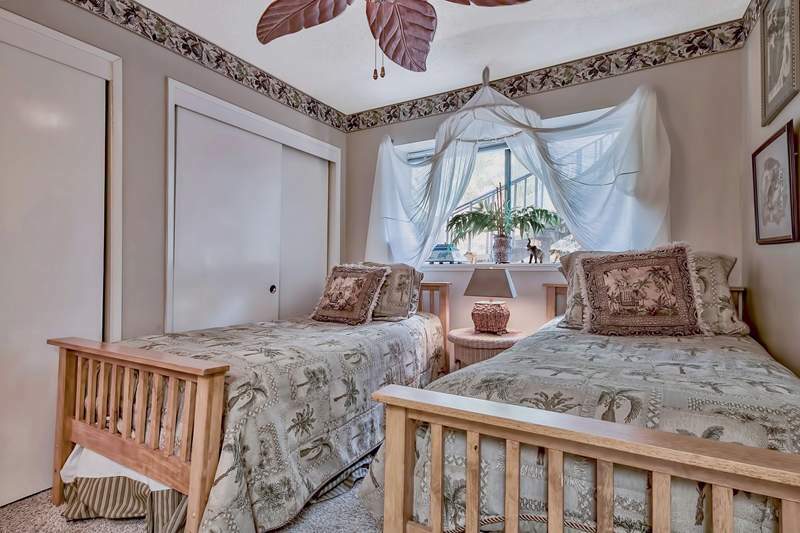 "Don & Theresa Souers have been there since the beginning of selling my house. 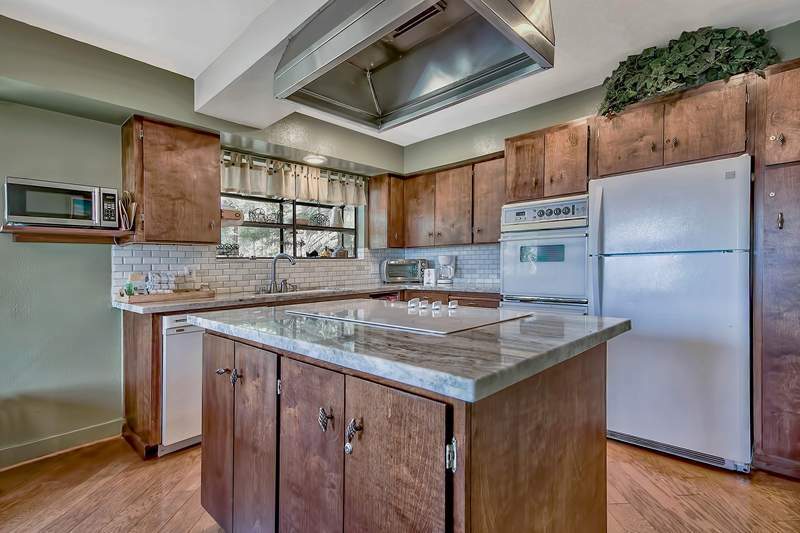 Through thick and thin, helping me to present my house to the public market took honest feedback and hard work. 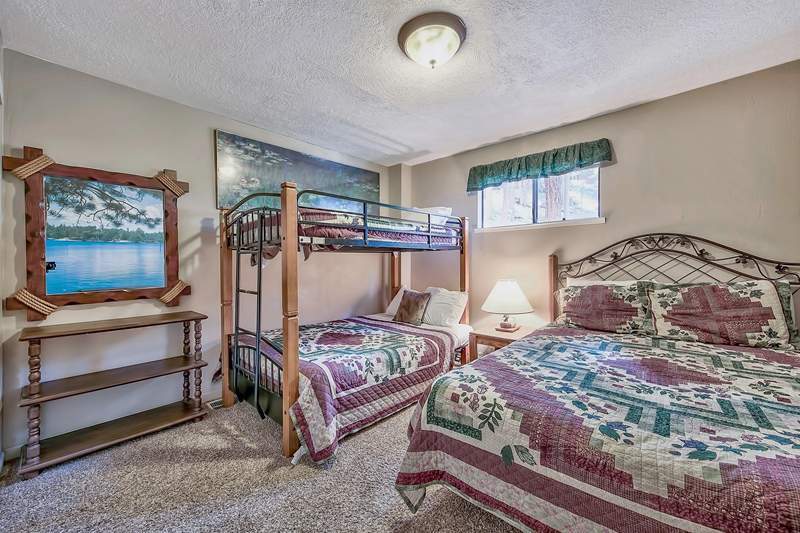 Through putting it on the market, they were always calm, supportive and instructive. 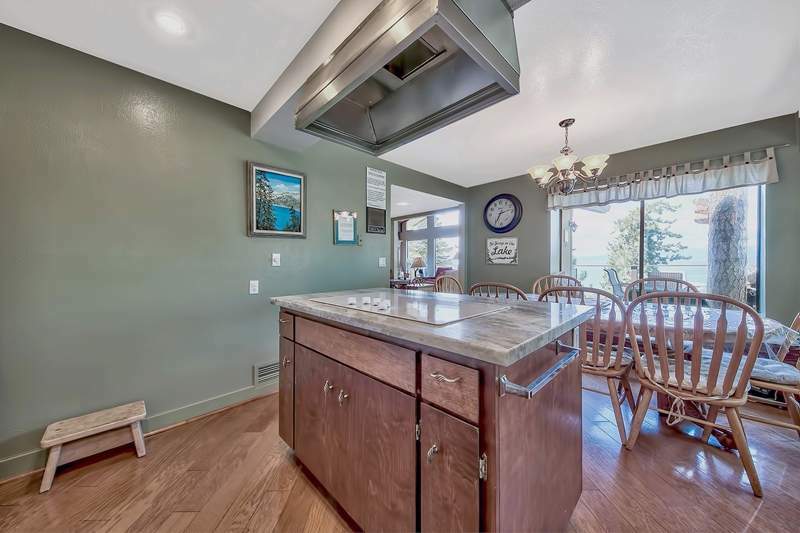 It helped me go through the transition of change and I would recommend them to anyone.Being elated that my house is sold, I now will miss my interaction with them... continued"